The ‘who would beat who in their prime’ filmic boxing debate has always been a popular discussion, an ultimate what-if scenario that almost always yields outlandish answers. One such set-up is that of Rocky vs. Raging Bull, and though the time to see them duke it out at their peak has long since passed, Peter Segal’s Grudge Match (2014) – which pits Sylvester Stallone and Robert De Niro, avatars of the aforementioned characters, as boxing rivals – is still an easy sell for the majority of pugilist-loving punters. 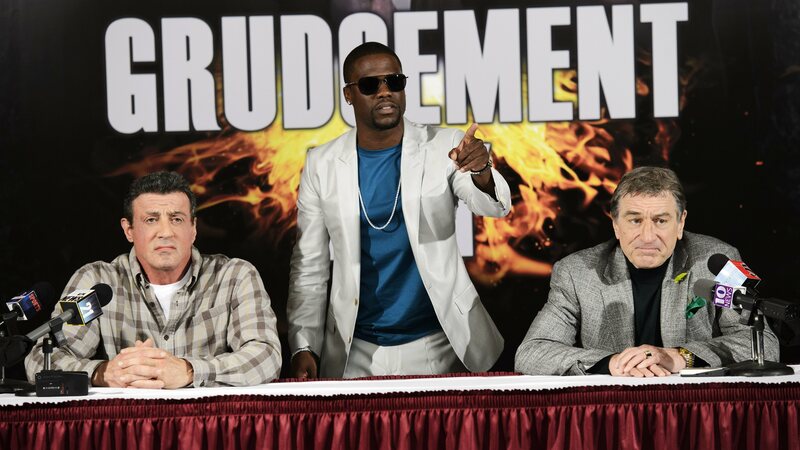 An intermittently entertaining sports comedy, for every punch it lands there are several which miss the mark. Though there are a few exceptions here and there, a film headlined by Jason Statham usually falls into one of two categories; generic but entertaining actioner or generic and too lax to ignore actioner. Directed by Gary Fleder, Homefront offers up just enough satisfying fun to reside in the former group, taking its place alongside Parker and Safe as one of the Stath’s better offerings in recent times. Whilst Sylvester Stallone and Arnold Schwarzenegger ruled the 80’s as action Gods, nowadays heir apparents such as Jason Statham and Dwayne ‘The Rock’ Johnson are the perennial muscle men. Unbelievably the two titans never united at their zenith, an oversight which Escape Plan has now righted. It delivers exactly what you would expect from a film that has these two names side by side – and that is by no means a bad thing. This year has already seen the return of one 1980s action star to big screens, with Arnold Schwarzenegger’s The Last Stand (2012) hitting cinemas last week. 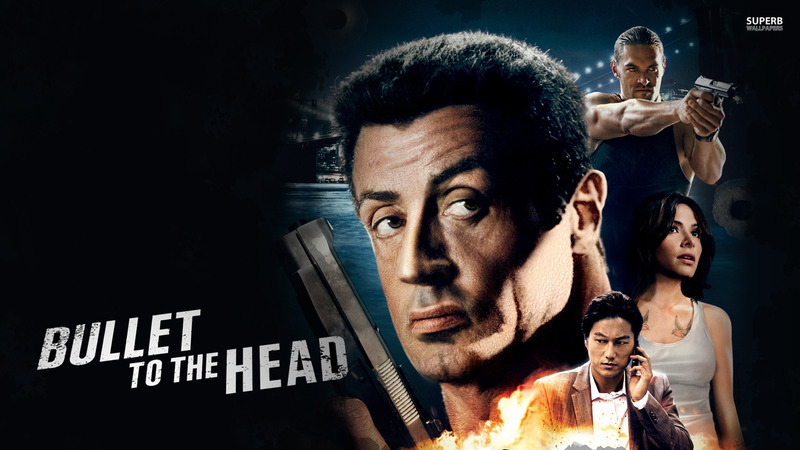 Fellow ‘Expendable’ Bruce Willis will be playing an old man coming out of retirement to fight bad guys no fewer than three times this year, but before that comes Sylvester ‘Sly’ Stallone’s 2012 buddy-cop film Bullet to the Head, an adaptation of the French graphic novel by Matz. Directed by Walter Hill – no stranger to the sub-genre, having brought 48 Hours and Red Heat to life – his latest effort has just enough panache about it to remain watchable despite some obvious flaws. Read the rest of this review at CineVue here. 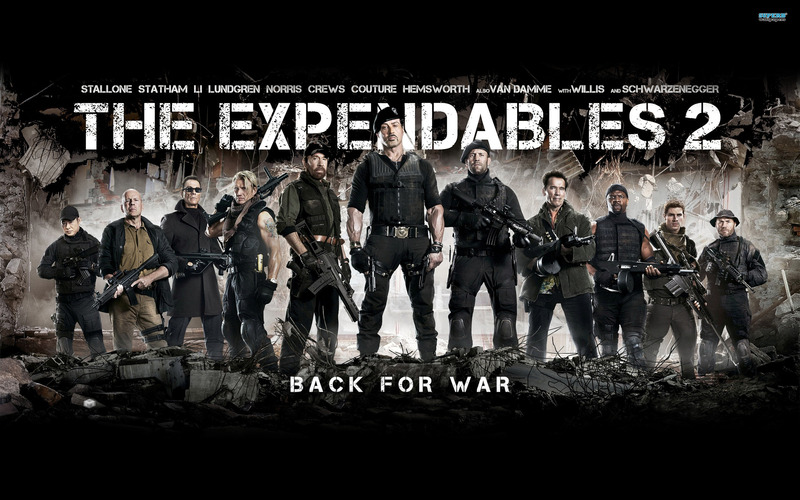 Only 2 years after their first outing, Sylvester Stallone & co are back once again for the eagerly anticipated The Expendables 2. The unique selling point that is the coming together of tough guys from era’s past and present failed to click last time out, but while that first effort may have been lacklustre, the sequel succeeds in delivering a thick slice of fun cinematic entertainment. 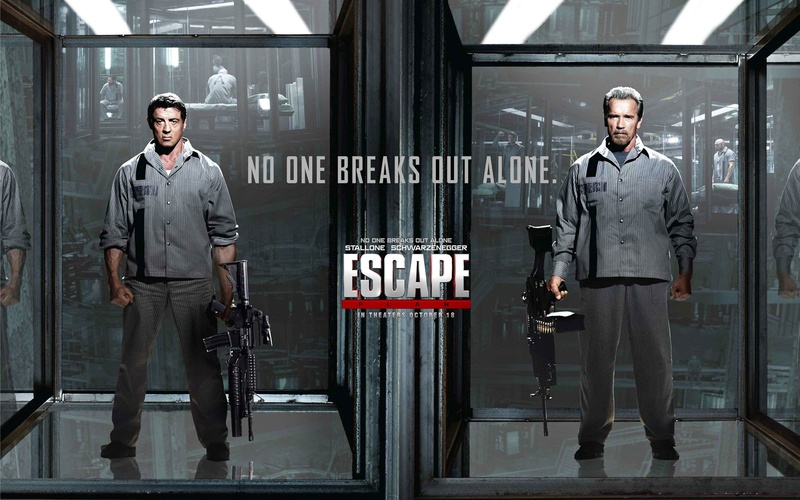 If you’re a fan of action movies, this is a must-see.